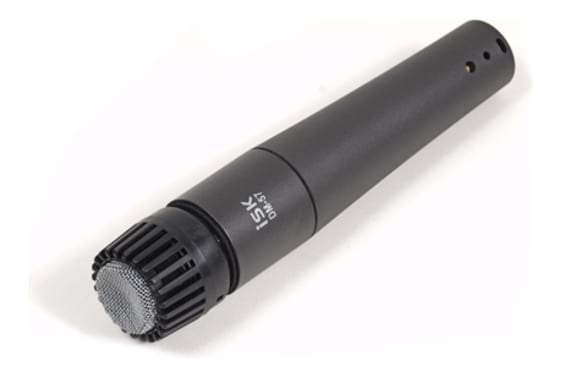 The iSK DM-57 uni-directional (cardioid) dynamic microphone is exceptional for musical instrument pickup and vocals. 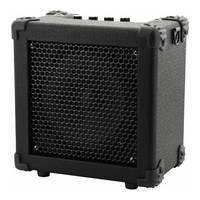 Features a contoured frequency response tailored to suits instruments such as guitars, drums, woodwind. 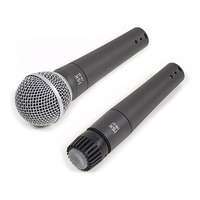 The DM-57 also performs well for vocals, especially on the male voice that carries more mid and bottom end. 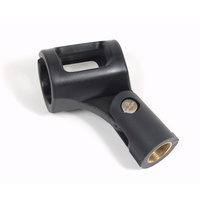 The uni-directional cardioid pickup pattern isolates the main sound source while minimising unwanted background noise. When I received this microphone, I was a little upset with how the cable was wrapped inside the box, the other issue I had was once I held the microphone the first thing I did was go to spin the grill around in circles, as you can do with a SM57 but was disappointed as I couldn't do this, obviously this doesn't affect the sound quality but I really messed up some of the paint trying to do so. I thought that I was sucked in by the price of this microphone, that was, until I plugged it into my mixer. I turned up the gain a little, and couldn't hear to much in my headphones, however this is to be expected with dynamic microphones. I turned up the gain to 12 o'clock and spoke into the microphone, it sounded average. BUT! Instruments is really were this microphone shines, I hooked it up to a bass amp and it sounded flawless, I almost sold my DI because of it. 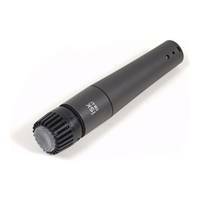 Honestly, if you can't scrape up the extra $100 for a real 57, this should be your go to mic. 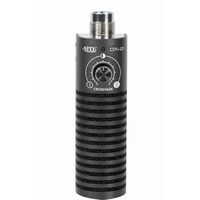 Very affordable and very nice mic for my instruments. Suit well in my studio too, thank you. Budget price - yes. Budget performance - no. I do not have an SM57 to compare this to, I am not a professional musician or sound engineer but know I have a good ear. I have used this mic to close mic drums/percussion, acoustic guitars, 5watt amps, 100watt amps and it absolutely shined on my dobro. Even used it on vocals, but a room mic it is not. Not a huge output on it but a resonable preamp is more than capable of boosting the signal and given that it is nearly silent in terms of self noise, a lot of gain can be added to the mic signal. 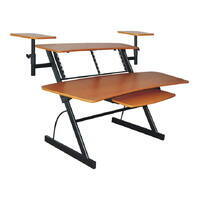 Seems well made and feels very sturdy in the hand, time will tell on the overall build quality. 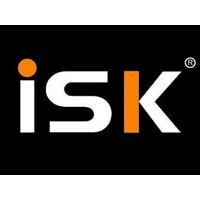 I recently purchased an ISK DM-57 from Swamp industries. 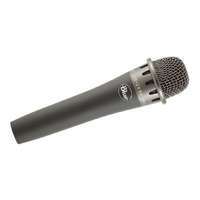 I have found this microphone to be a reliable, capable workhorse dynamic much like the industry standard it is based on. 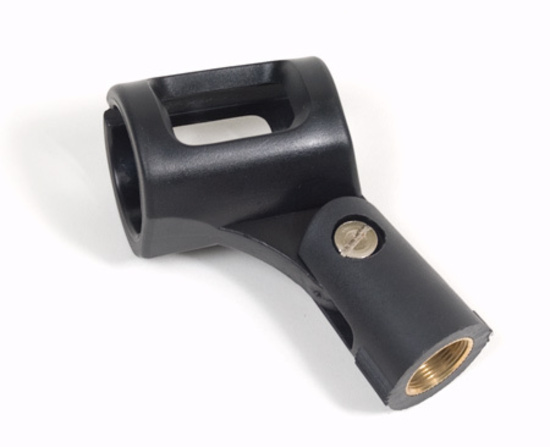 As a drummer I was mostly interested to see how this mic would perform on the snare drum when compared to the industry standard. 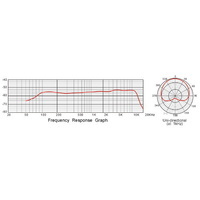 I found that when directly compared to the SM57, the DM57 had less proximity effect issues when placed very close to the drumhead, did not have as nearly as much mid-range hype as the SM57 has and it rendered a slightly more detailed sound than the SM57 on every source that I have used it on. 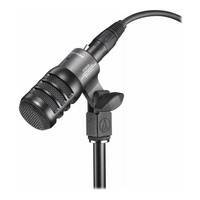 Overall I am very happy with my purchase and consider it a very good dynamic microphone in general.